Infinix sold 500 units of Hot S3 at Shopee in 39 mins! 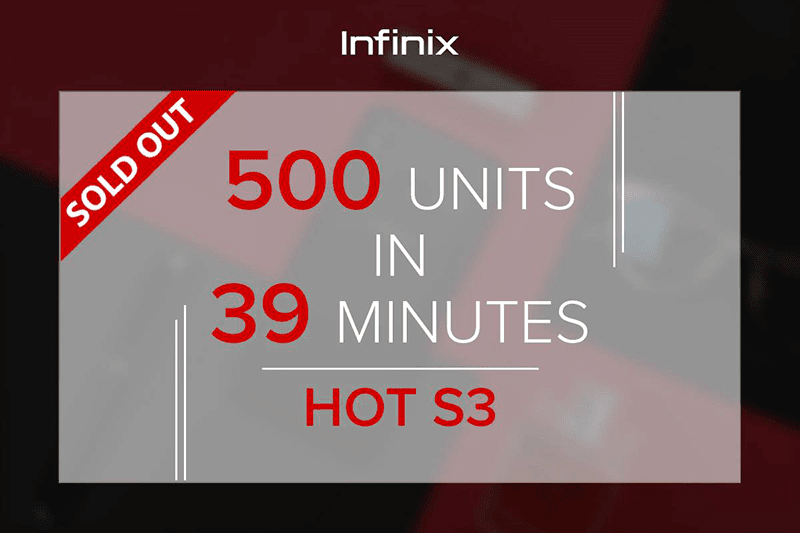 Home / infinix / mobile / news / Infinix sold 500 units of Hot S3 at Shopee in 39 mins! SOLD OUT! Infinix Mobile Philippines just announced that the company has sold all the 500 units of Hot S3 available at Shopee in just 39 minutes! In case you missed it, the Infinix Hot S3 is one of the better and most capable camera-centric affordable smartphone in the country today. 500 units in 39 minutes! 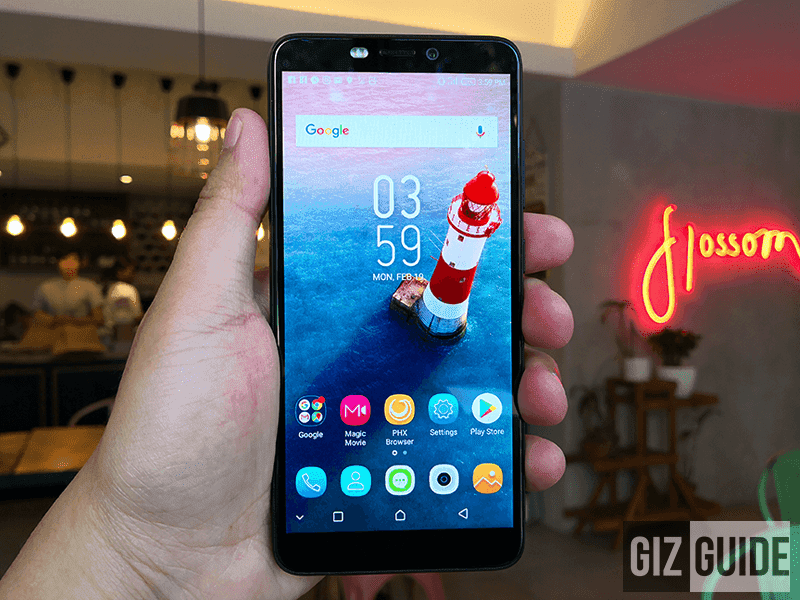 It features a 5.7-inch HD+ 18:9 screen, Snapdragon 430 chip, 4,000mAh battery, 13MP PDAF camera, and 20MP selfie shooter with dual tone LED flash. Moreover, the company recently slashed its SRP from PHP 7,999 to just PHP 5,999 for the February 28 sale.